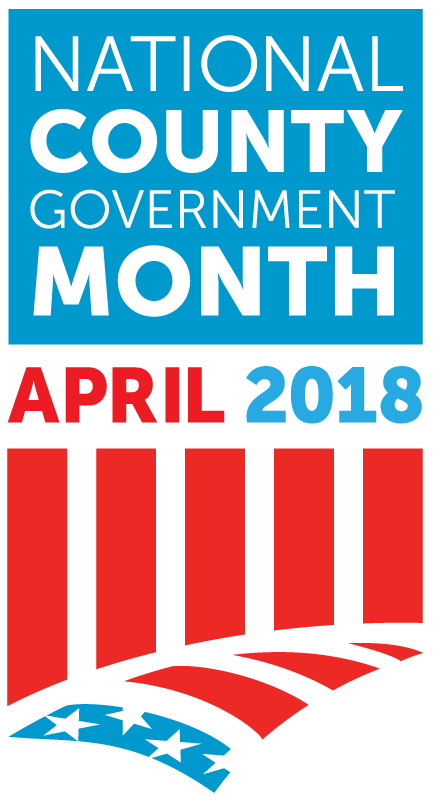 National County Government Month (NCGM) is an annual celebration of county government held each April. Since 1991, NACo has encouraged counties to raise public awareness of the robust role counties play in our communities. 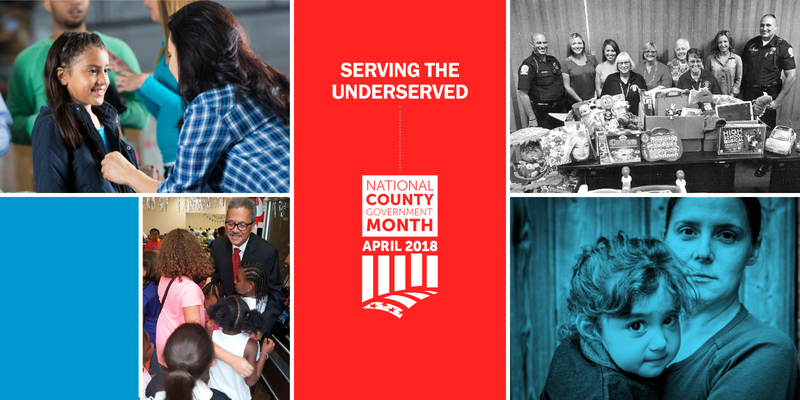 This year, the theme is consistent with NACo President Roy Charles Brooks’ initiative, “Serving the Underserved.” The theme encourages counties, parishes and boroughs to feature programs and services that are making a difference in families’ lives and helping to break multigenerational cycles of poverty. In NACo’s NCGM toolkit, county officials will find multiple ideas to share these efforts with the public. Media outreach tips are in the toolkit, where you can also find a sample proclamation and news release. Suggestions include holding an open house at county departments to showcase the services they provide, offering tours to show how county facilities operate and holding a job fair to highlight workforce development efforts. Access the toolkit at www.naco.org/NCGM. National County Government Month is also a great way to help students learn about county government. NACo and our partner, iCivics, are excited to release our newest civic education resource — My County Works, an activity book for elementary school students. In conjunction with the Counties Work online educational game, where students simulate the role of county leaders, and the County Solutions classroom curriculum, our civic education resources now cover students of all ages. You can access these resources at www.naco.org/iCivics. On April 3, we encourage you to participate in the Mayor and County Recognition Day for National Service, recognizing the impact of national service. The Corporation for National and Community Service has partnered with NACo, the National League of Cities and Cities of Service to encourage leaders to host events, issue proclamations and participate in service projects. Use the hashtag #NationalServiceWorks on social media to highlight your communities’ volunteerism and thank AmeriCorps and Senior Corps members for their contributions. On April 18, County Health Day will highlight how counties build healthier communities — including health care delivery, public health and behavioral health services. Join NACo on Twitter (@NACoTweets) from 2-3 p.m. ET, April 18 for a Twitter chat to discuss strategies for building a culture of health. NACo wants to know about the activities you have planned so we can share this information with other counties. Please email your activities to Fred Wong at fwong@naco.org. Send us your media coverage, proclamations, photos and videos of your county’s celebrations. If your county is on social media, please share your activities on NACo’s Facebook Page and include us on Twitter at @NACoTweets. Join the conversation by using the hashtag #NCGM. Lindsey Maggard currently serves as the Public Affairs Coordinator at the National Association of Counties. She works directly under the Director of Public Affairs, as well as overseeing and managing the NACo Achievement Awards and the Counties Matter Challenge: Brilliant Ideas at Work.